Fleet maintenance programs for business customers. Great savings on main dealer prices. Car Servicing Glasgow at James Coyle Motor Engineers Glasgow. We know confidence that your car is in a roadworthy condition is very important to you. All our staff are trained to service and inspect your vehicle to the highest level. 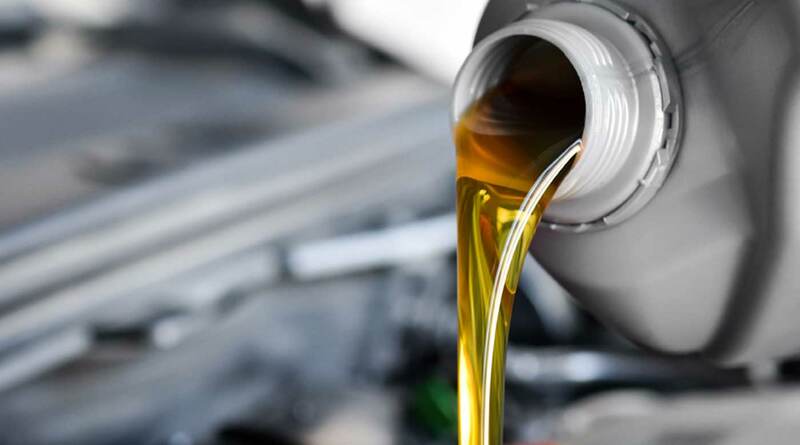 Regular car servicing means better fuel economy, safety, and reduced risk of costly repairs. Having your car serviced with us will NOT affect your manufacturer’s warranty in any way. At James Coyle Motor Engineers we only use quality parts and lubricants. For full or intermediate van or car service prices for all makes and models or for service prices for cars with larger engine sizes please call us today on: 0141 763 0222 for more information. James Coyle Motor Engineers are members of the Good garage Scheme with a 5 star rating for our MOT services, repairs and Car Servicing all assessed. With all of our work fully guaranteed, you can be assured of getting the best Car Servicing Glasgow wide. See below for a sample of our car servicing prices. Book Your Van or Car Service Today! Have the confidence of booking your Car service in Glasgow with an AA Certified Garage who are also members of the Good Garage Scheme. Both organisations regularly inspect our premises and our work. Car Servicing carried out at James Coyle Motor Engineers will not invalidate your warranty and will keep your vehicle in tip top condition ready for the road ahead. We will contact you to confirm your booking date and time and look forward to seeing you on your visit. James Coyle Motor Engineers – The best Garage for a Van or Car Service Glasgow has to offer. All fields in the Van / Car Service Booking Form are required.